These adventures all function as Addons. You can install them via the Game Settings page for your Roll20 campaign. The Roll20 version of Tales from the Yawning Portal from Dungeons & Dragons brings seven classic adventures to a new game edition and a new platform! Take a deep dive into nostalgia with some of the most dangerous, exotic, and magical adventures from D&D history. D&D fans who played these adventures years ago will enjoy jumping back into tales like White Plume Mountain and Against the Giants, all updated for D&D fifth edition and integrated for effortless play in Roll20. 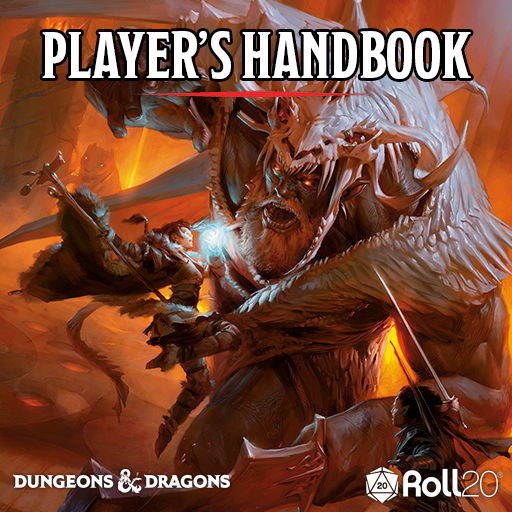 Gamers new to D&D will find it easy to master the system by beginning with lower-level adventures like The Sunless Citadel and powering all the way through to Tomb of Horrors. Tales from the Yawning Portal has been adapted into seven separate Roll20 Addons, which are bundled here for a one-time purchase. The Tales can be played as standalone adventures, or popped into ongoing 5E games as evocative dungeon crawls. Tomb of Horrors: “Higher-level.” It’s tough! 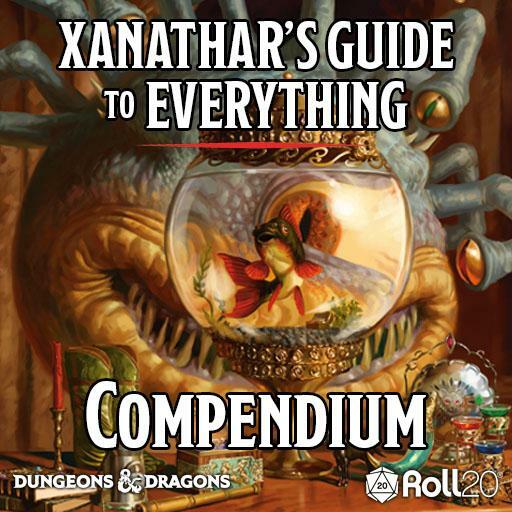 DMs can also choose to guide players through all the adventures together, in the order listed above. Each one provides enough XP that, upon completing the adventure, the characters should be high enough level to advance to the next one. Over 300 hours of campaign preparation completed for Roll20 users. Statted Tokens featuring original artwork from Dungeons & Dragons. Tokens are linked to Character entries in the Journal, with Roll20 5th Edition OGL character sheets and clickable actions. Over 30 battle-ready Maps. Each addon is advanced feature-enabled with Dynamic Lighting. Cross-linked handouts throughout the adventure. D&D, Tales from the Yawning Portal, their respective logos, Dungeons & Dragons, and Wizards of the Coast are property of Wizards of the Coast LLC. ©2017 Wizards. All Rights Reserved.